As we move into the New Year, retailers are focused on the bottom line, working to continue the fight against online shopping and improve in-store sales. There are many debates over the best way to do this, but ultimately, it’s pretty simple. 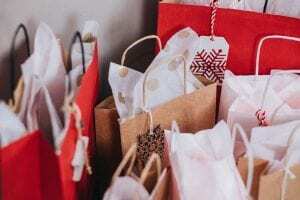 By paying attention to retail trends and continually adjusting sales tactics to better meet customers’ needs, retail stores can be see greater success in 2019. This one seems like a no-brainer, but it is the most important aspect of improving retail sales and success. 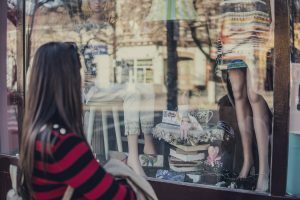 Brick-and-mortar retail continues to trend toward a more interactive, fun and engaging customer experience. Ultimately, making the shopping process fast and easy, with knowledgeable sales staff and product in stock, is the best way to boost customer loyalty and increase sales. In recent years, a number of larger retailers have experimented with smaller or specialty stores. Whether to fit into urban spaces, to offer specialized products, or to host one-off events, these unique formats allow retailers to be more nimble, to reach new customers and to build brand awareness with specific and targeted audiences. If a small store isn’t in the budget, consider partnering with a like brand to host a pop-up during a key shopping weekend, such as Mother’s Day or back to school. So what if your store has traditionally only carried a select product line? Think about what else your customers could want and need, and sell that too. Many retailers are introducing new product categories as a way to increase average sales. This will also help to make customers happy by providing more of what they want in one place. 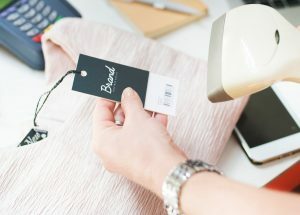 By incorporating one or more of these retail trends into your strategy for 2019, you could offer customers a better experience, ultimately getting them to spend more and come back.